so cute! 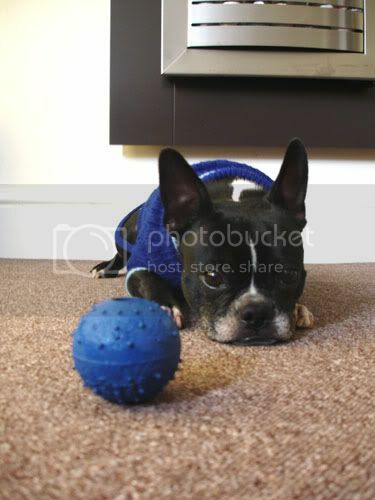 i like the matching ball and sweater combo. I just wanted you to know that I think this picture is adorable!